Tim and I have begun a strange trend in our TV watching lately. 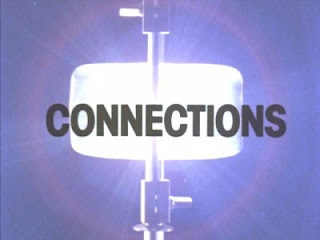 We've been catching up on TV from around the 1970s, primarily British and primarily documentaries. In theory, these are all shows our parents might have been watching, if they had aired in Canada. 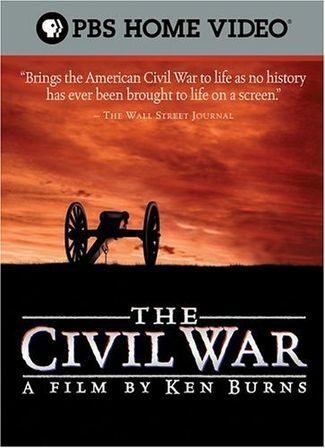 This is of course the massive and spectacular Ken Burns documentary, spread over 10 parts, and it began our documentary craze. We both watched documentaries on TV from time to time and the odd feature-length documentary, but we are now gobbling up huge multi-parters. We actually started watching this back home, but had a bit of a hiatus, because, both in Saskatoon and here, I kept falling asleep during the Gettysburg episode. Shame on me. However, once I managed to stay awake through Gettysburg, we really enjoyed the rest of the series. We will definitely be tracking down his The War, which I saw parts of when it originally aired on PBS. This gigantic and very famous World War II documentary was our next foray into the world of documentaries. Wow. 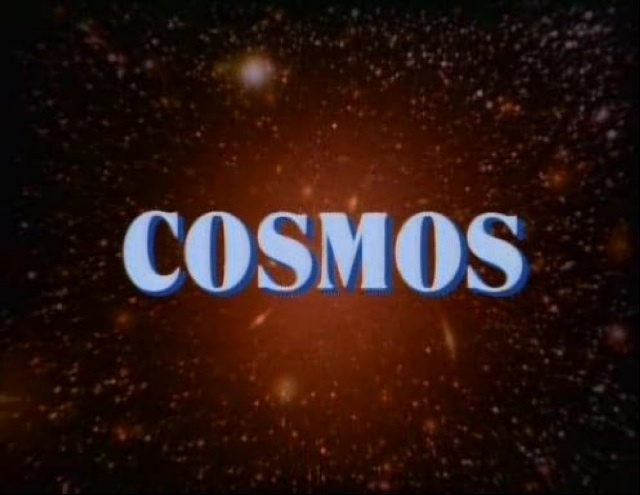 We recently finished this one (it took awhile - it has 26 episodes!) and it was wonderful. For one thing, it's narrated by an aging but still beautifully voiced Laurence Olivier. For another, it's amazing the events they have footage of, and often colour footage too. It's amazing how much more real and recent World War II looks if you have colour film of it, even if the colour isn't very good. I learned so much more about the Pacific, Eastern, and African fronts, as well as the Japanese home front. We put off watching the episode on the Holocaust for awhile, until we were in the right mood for it, but the film makers handled the material really well, with first-person accounts from victims, Germans who were involved, Germans who hid Jews in their homes. 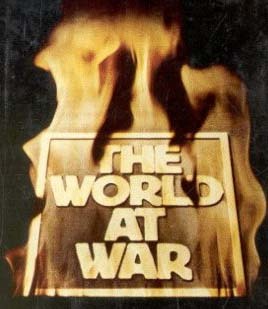 Anyway, it's a massive documentary, but it's a really fantastic account of the war, with a great variety of witnesses looking back at the events of 30 years before. This is a ten-episode series on the history of science and change, hosted by the inimitable James Burke. One small change or invention in the distant past is tracked through many evolutions down the ages until something important to our daily lives is reached: the atom bomb, the telephone, the fighter plane. The various historical connections are fascinating (Burke is, at bottom, a great storyteller), unpredictable, sometimes dizzying to follow. Tim had previously listened to Carl Sagan's 13-part documentary on, well, the cosmos, our world and its place within the solar system, galaxy, and universe as a whole. What's interesting about watching this documentary now is learning that so much of what we take for granted about space - that Jupiter has rings, the details of of Jupiter's moons - had only recently been discovered at that time by the Voyager missions. Also, they had only just figured out that the mass dinosaur extinction had been caused by a meteor. 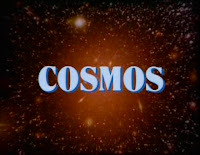 The accompanying background music for the series ranges from wonderful classical, like Holst's The Planets, to gratingly synthetic. But, it was the 80s after all. This is of course not a documentary, but it is from the 70s and I had never seen it before. No, not even the "Don't mention the war" episode. Tsk, tsk. 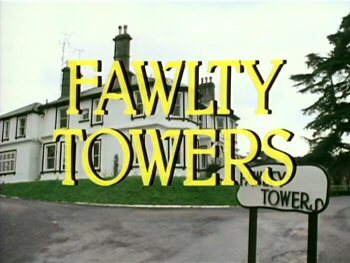 John Cleese and company are hilarious and without fail, every episode had me cringing delightedly as Basil Fawlty's schemes spiralled out of control. Also, I think Prunella Scales' "BASIL!" will forever be imprinted on my mind. For one thing, this show is a joy to watch because it lingers lovingly on great art and architecture in colour and, as of recently, HD. Because the picture quality is so good, in many respects this does not look like a show that was made in the 60s. 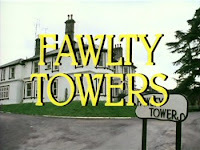 In fact, it was one of the first big colour productions of the BBC. 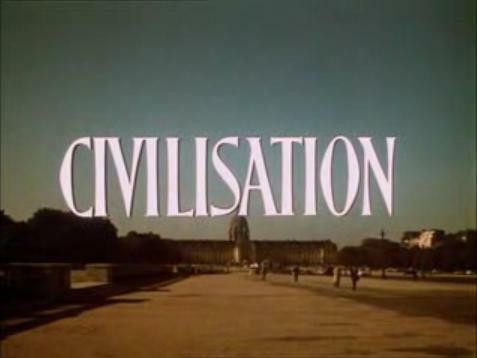 It follows western civilization through its art. 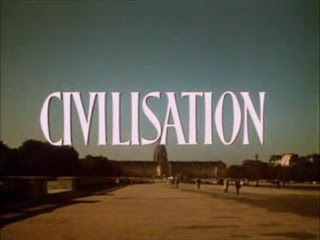 I find Kenneth Clarke may be reading a bit too much into changes in art and he has some things to say about civilization and history that strike me as being slightly wrongheaded now (also, in the first episode anyway, there were a number of slightly off-putting references to "barbarism"), but the series is really very interesting. We're just about to enter onto the Renaissance episodes now. When Is It Time to Start Writing?